Lyft, the San Francisco-based car service, threw a massive New York launch party on Friday night, with one fairly significant detail missing. Specifically, a product to launch. New York’s Taxi and Limousine Commission filed a restraining order against the company last week, prohibiting the company from operating in the city. But not all is lost – read on. If you’re enticed by the idea of having a big impact, consider this: nearly 45 million Americans move every year. Updater would like to serve them all. 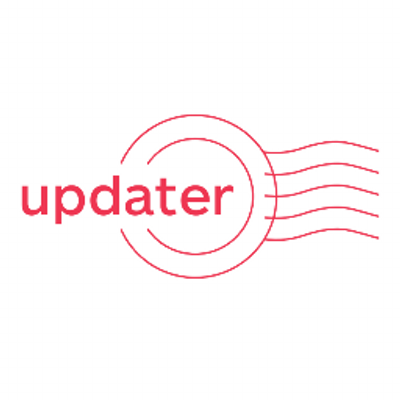 Fresh off an $8MM funding round led by the National Association of REALTORS(R) and Softbank Capital, Updater opened a new sales office last week and is building out the team to address the demand for its custom-branded Updater software. In addition to filling those seats, they’re hiring for developer, marketing, customer experience, and operations roles – details here. Formerly known as PolicyMic, the New York-based news and opinion source for millenials recently dropped the Policy and expanded their coverage to include everything from sports to health. That means they’re looking for a lot more editorial staff, as well as support in engineering and analytics. 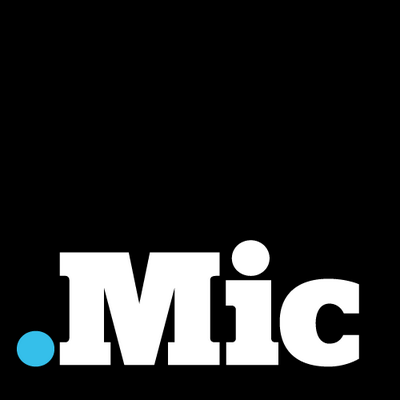 Check out all of Mic’s open jobs here. You can work for a startup with any ol’ product. Or you can work for one whose product is “cool as sh*t”, according to the biggest name in social media. 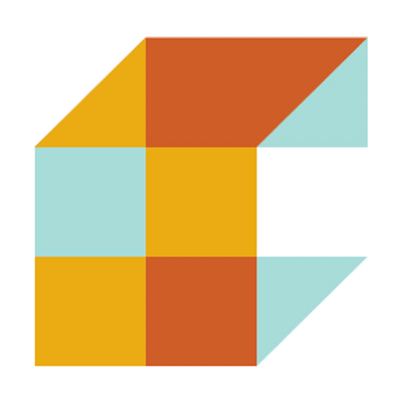 Curalate, which provides image-based analytics to help brands track “visual conversations” on social media, has just raised $8.5 million and is hiring for 13 open positions in its New York and Philly offices (plus one in Seattle, for you dreary-weather fiends out there). Get the details here. Everyone’s favorite cloud storage company may be new to the New York scene, but they’re building out their NoHo offices in earnest. 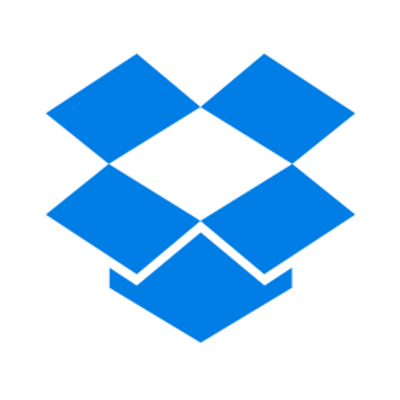 With a focus on expanding their sales and engineering teams for B2B clients, Dropbox is looking for people in engineering, sales, and recruiting. Find out more information here. Lyft’s current plan is to launch this coming Friday. Let’s hope for a second launch party.